We're gearing up for the Newport International Boat Show next month (if you follow Dockwa on Facebook you may have seen the sweet giveaway we're running), so we've got boats on the brain even more than usual – and that's saying something. With thousands of boaters using Dockwa to plan their weeks-long cruises and weekend getaways, we've seen some loads of boats reserving and chatting with dockmasters through the Dockwa app this summer. As the cruises, daytrips and weekend getaway reservations kept streaming in, we started to see some trends among our boaters. We thought we'd crack open the data and see what boats are the most popular within our boater community. See which boats made the Top 5! We'll be digging into the data a little more over the next few months to see which models stand out as boats that Dockwa sailors are particularly fond of. For now, check out the top five boat makers represented within the ranks of Dockwa sailors! 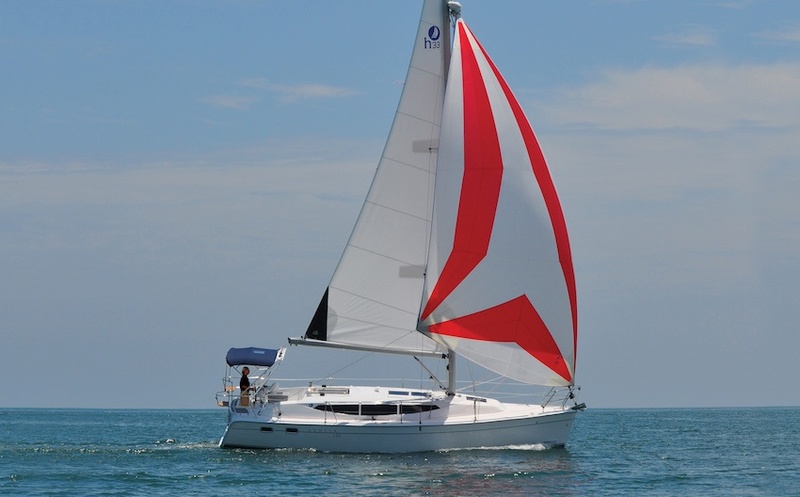 It's no surprise that Beneteau is one of the most favored boats in the Dockwa system. Founded in 1884 to build sailing trawlers and branching out into fiberglass boats in the mid-sixties, the Beneteau brand is established, yet continually innovates and updates its aesthetic. 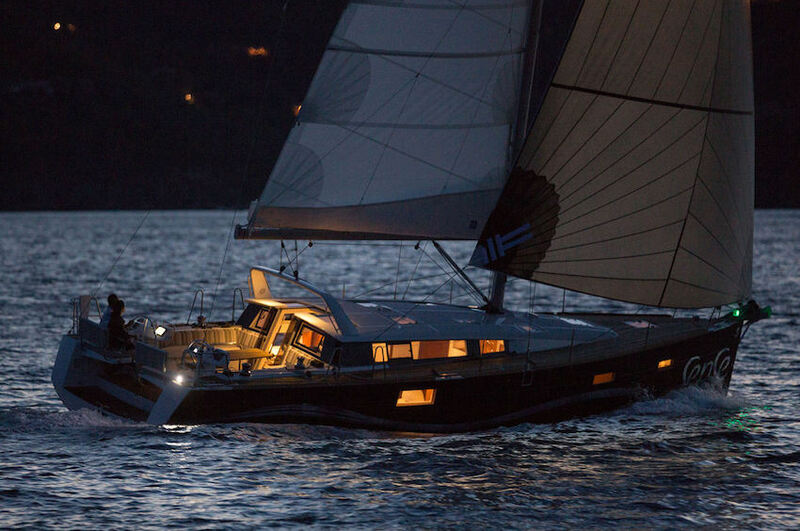 Pictured above is a 2013 Beneteau Sense 46 underway at dusk, a boat Yachting Monthly dubbed "essentially an apartment with amazing views that's great fun to sail." Check out a Beneteau Sense 46 video tour here to get a... er, sense (sorry) of Beneteau's lines. Then head over to the official Beneteau website to see the latest designs. Beneteaus in general, while sleek, don't skimp on space. We're looking forward to hopping aboard the roomy Beneteau Oceanis 55 at the Newport Boat Show next month, along with a personal favorite, the First 35, which just looks sporty as all get-out. 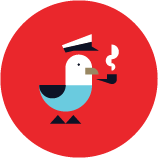 “They sail well, and you get a lot of boat for your money,” the avuncular salesman kept repeating. “And,” he added with a wry smile, “they’re very forgiving.” Fourteen years and 30,000 miles later, I couldn’t agree with him more. We're looking forward to checking out the Catalina 355, 385, and 445 at this year's Annapolis Boat Show in October! The Hunter e33, pictured above, was dubbed Cruising World 's 30-35' Compact-Cruiser of the Year, which made it quickly evident why so many Dockwa boaters chose to go with the Marlow-Hunter brand. Take a spin around the Hunter e33 photo gallery and you'll see why Cruising World praised the layout, construction, and "price point—under $120,000—that would encourage people to move from a trailer sailer or small boat into a true cruising boat." "There’s nothing revolutionary about the Sun Odyssey formula: Design a sleek, easily driven, moderate-displacement hull that’s strong and well built, then load it up with good gear and systems and comfortable accommodations." That type of non-revolution seems to go over well with Dockwa boaters, as the Jeanneau brand is well represented in every region we have marinas. 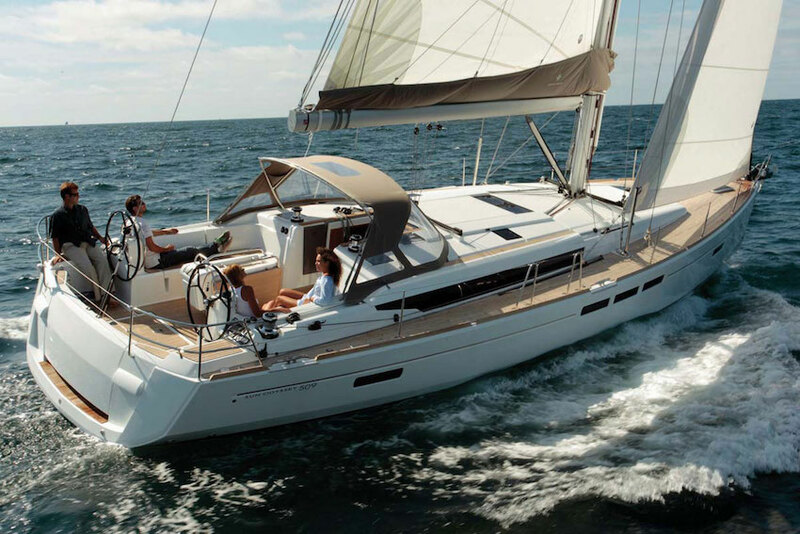 Pictured above: the Jeanneau Sun Odyssey 509, to give you an idea of the lines. 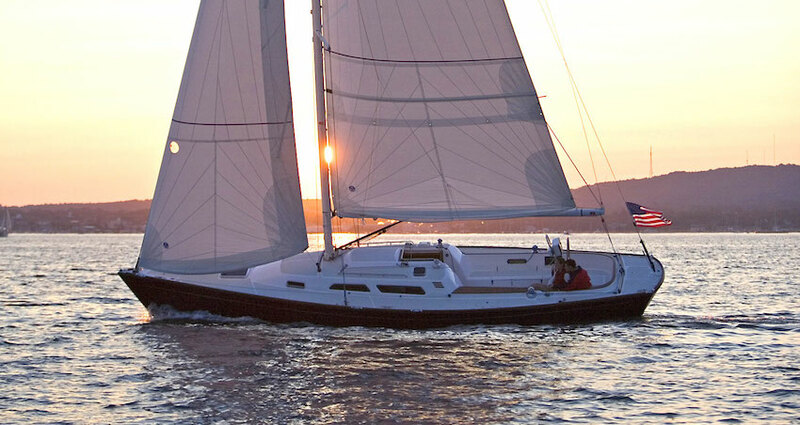 We're looking forward to scoping out the Sun Odyssey 349, 389, 419, and others at the Annapolis Boat Show! 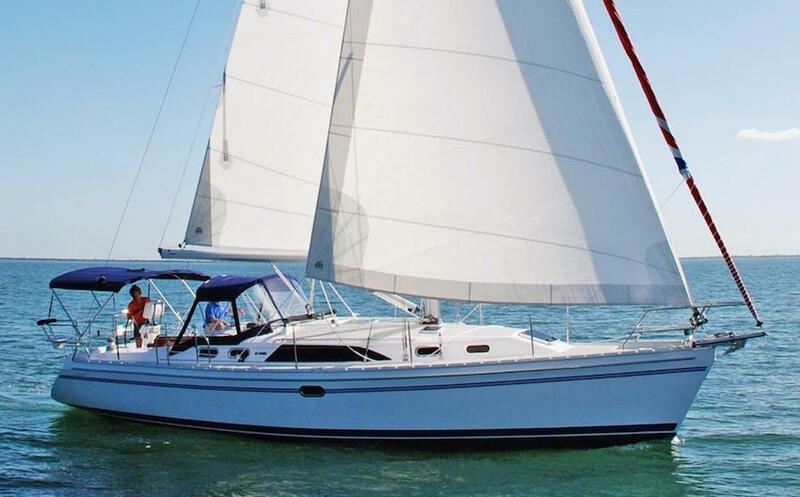 Voted "Best Daysailer" by Sailing World's Boat of the Year judges in 2008, the Sabre Spirit 37 (pictured above) is a prime example of why Dockwa boaters appreciate Sabre-built boats. While Sabre Yachts has stopped its sailboat-building operations, citing a shift of focus to their motor yacht production, a return to the sailing side isn't off the table. We're glad to hear it. Self-described as "evolutionary rather than revolutionary... consistently focused on performance, traditional styling, safety and comfort" which resulted in a bluewater passagemaking vessel with the capability of race winning performances, we'd love to see Sabre sailing yachts make a return. What other Dockwa stats do you want to see? Email becky@dockwa.com or comment below to share your thoughts.